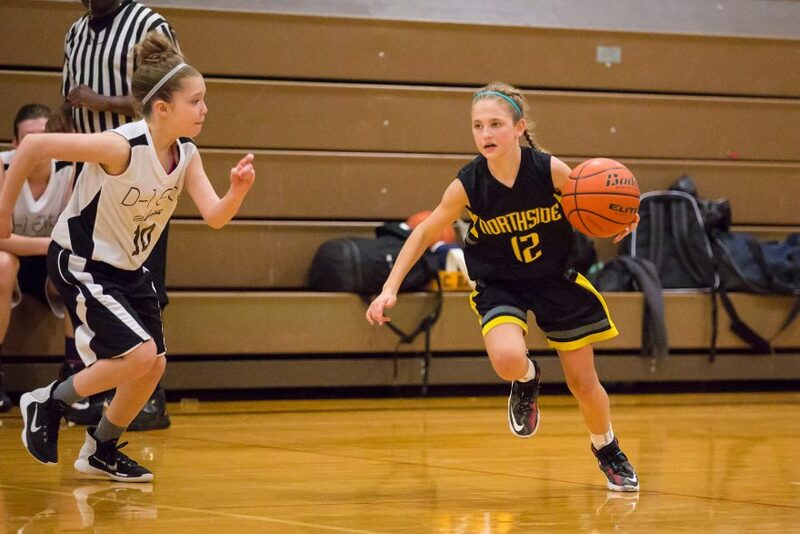 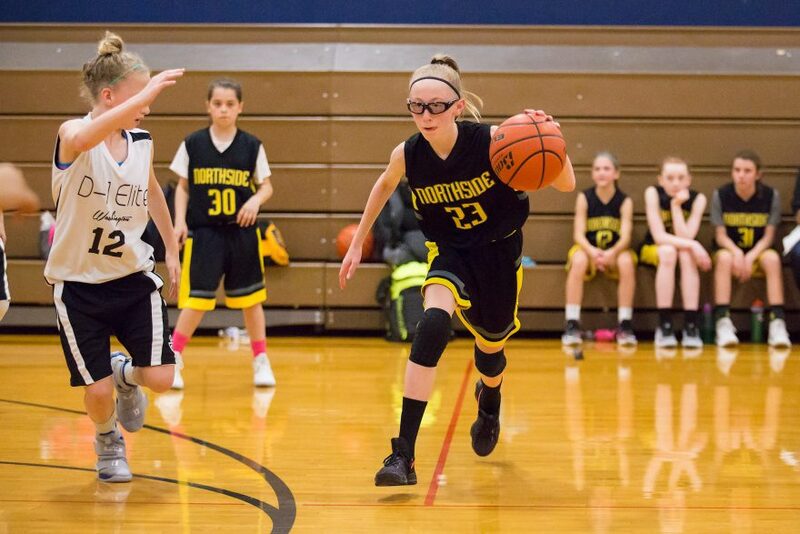 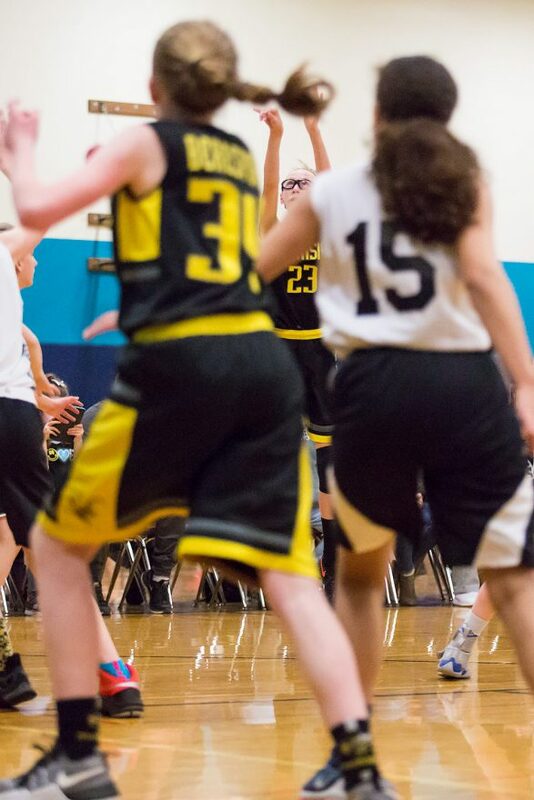 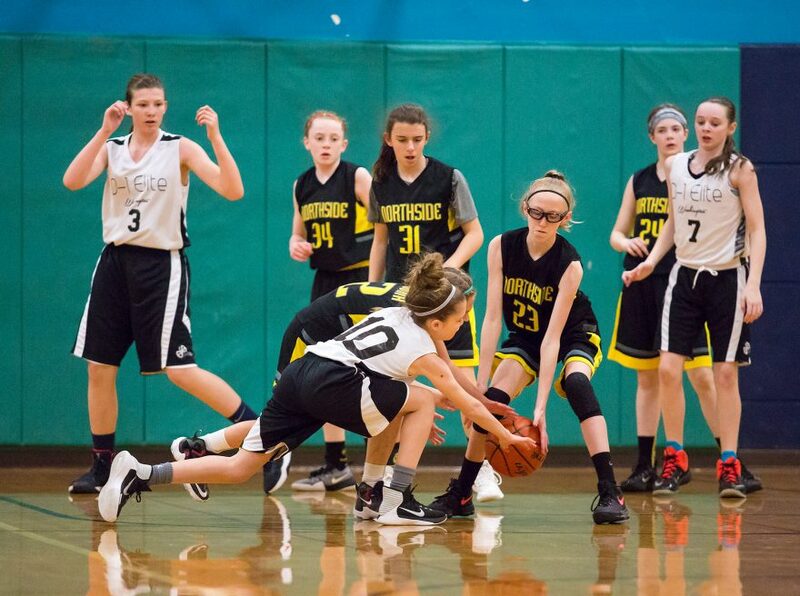 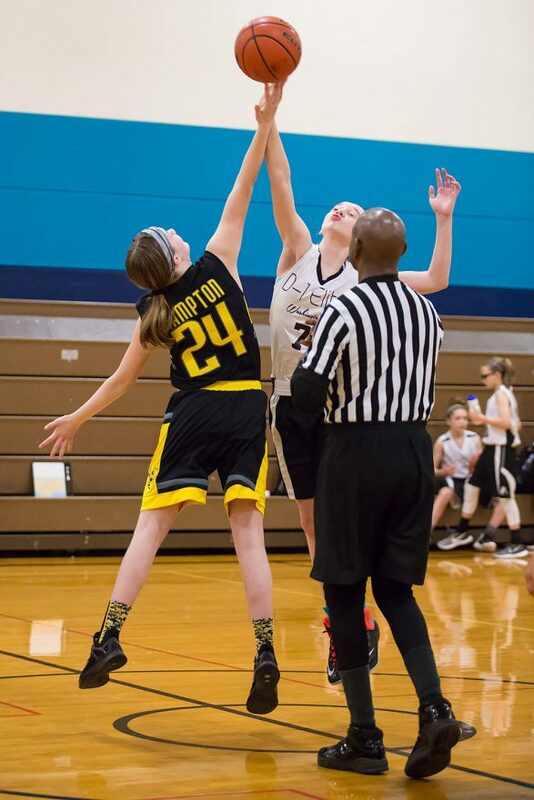 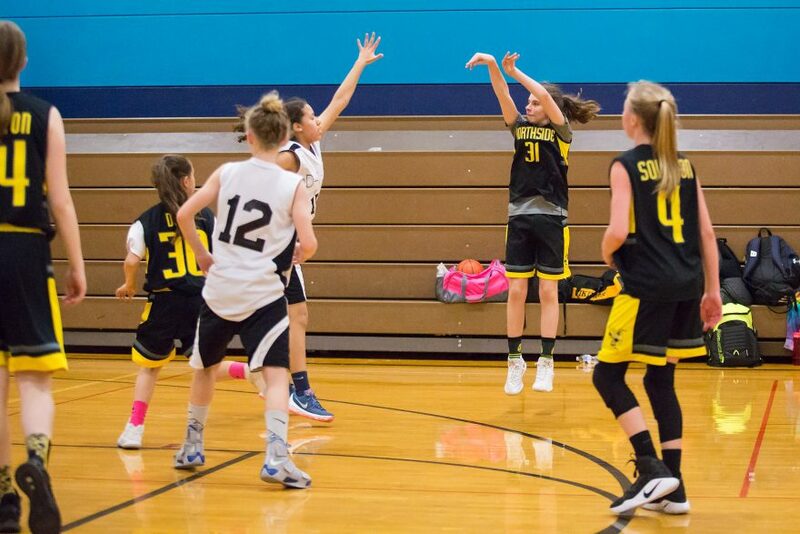 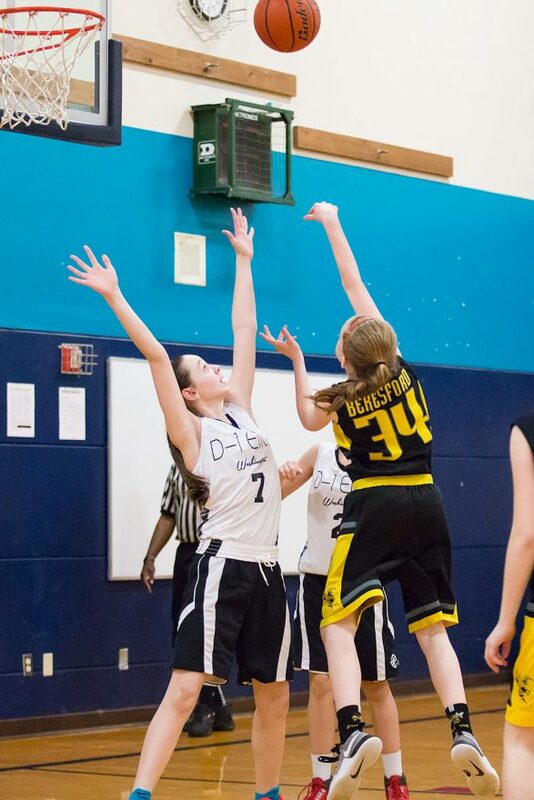 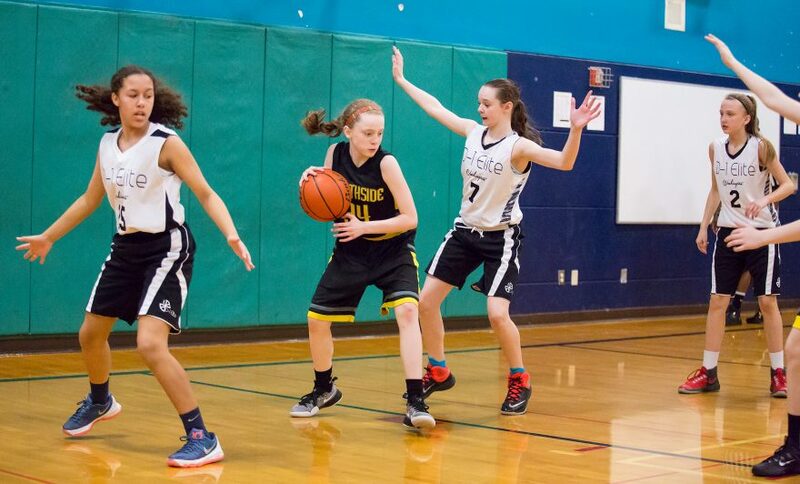 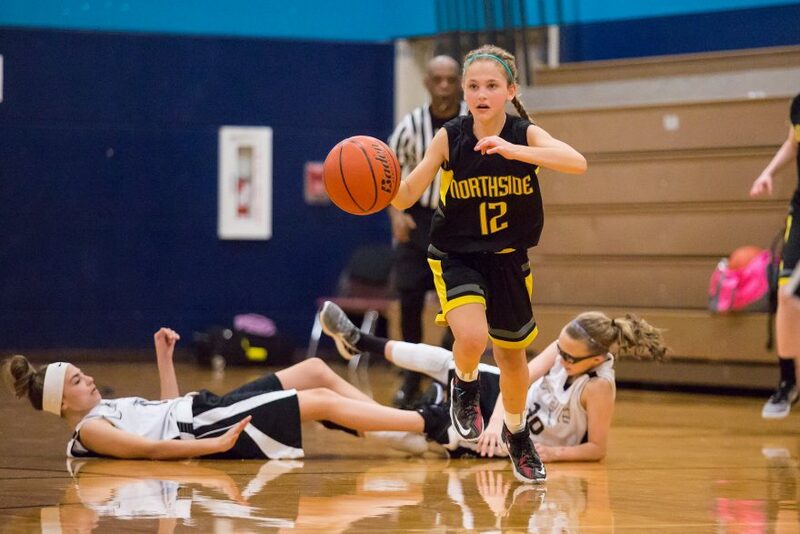 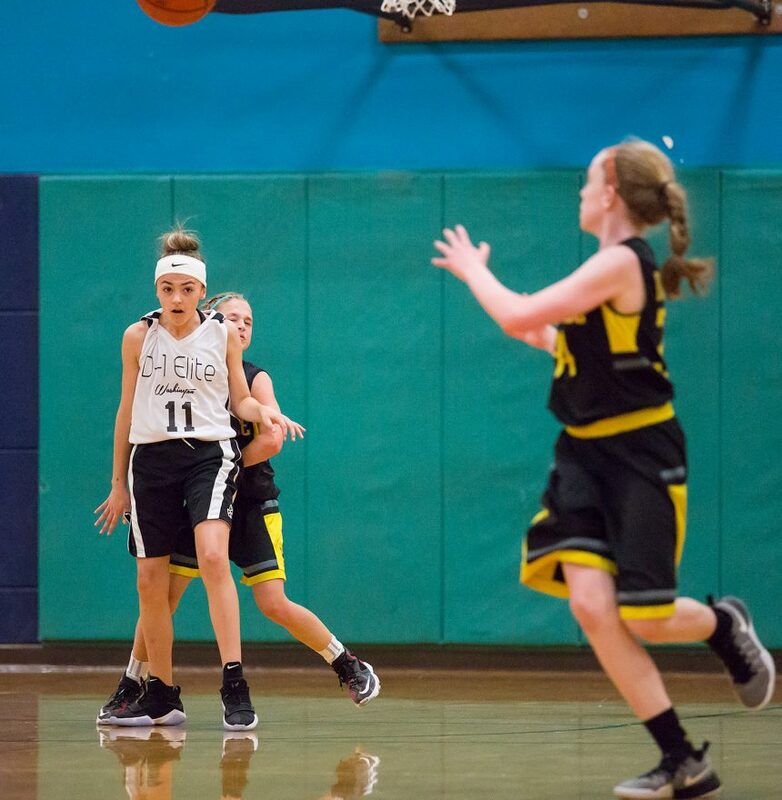 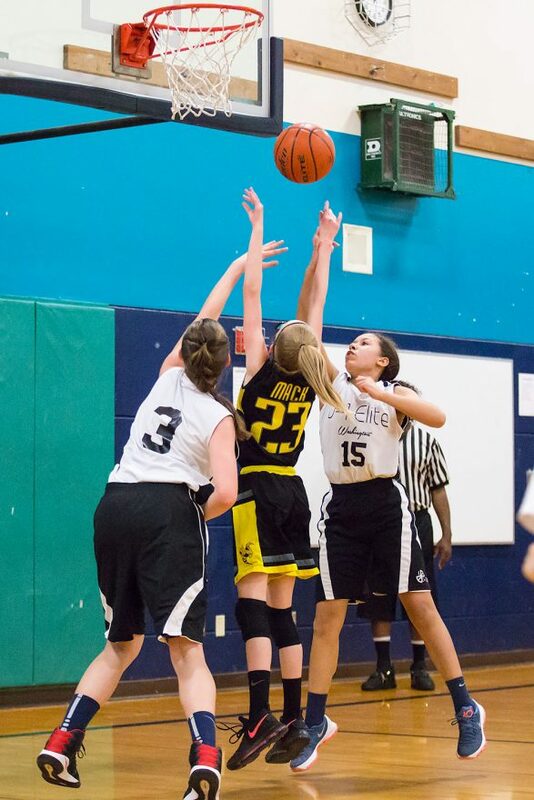 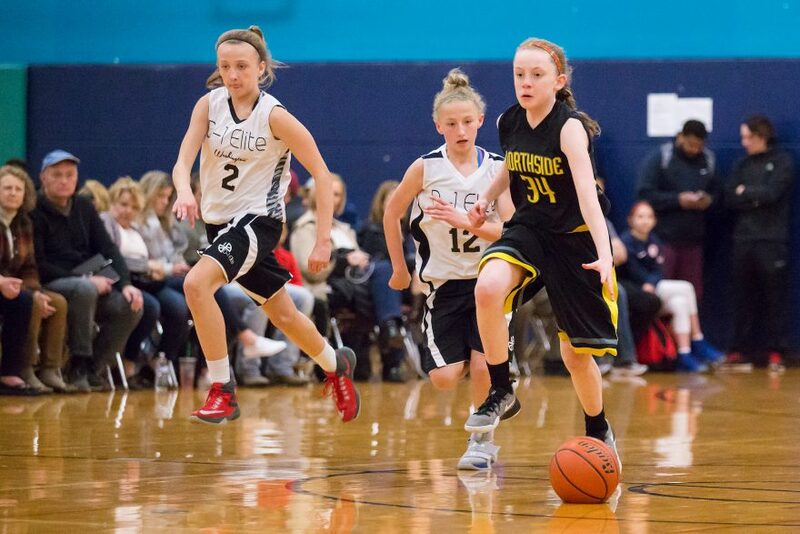 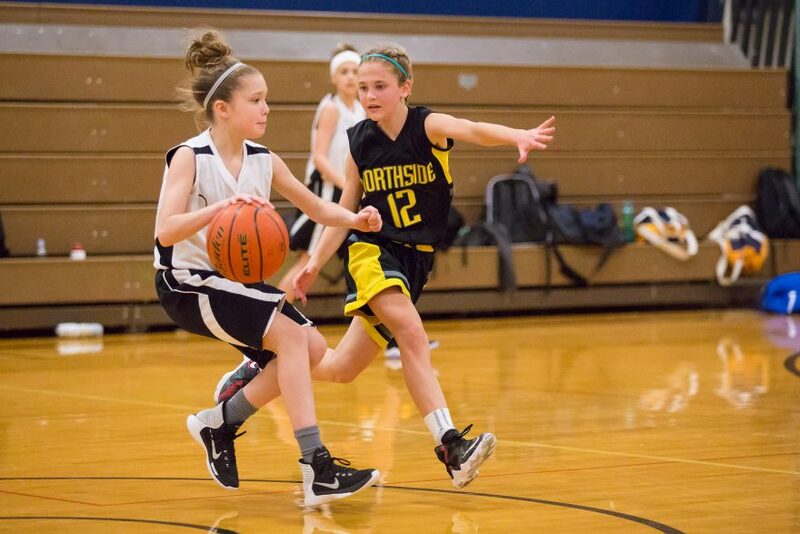 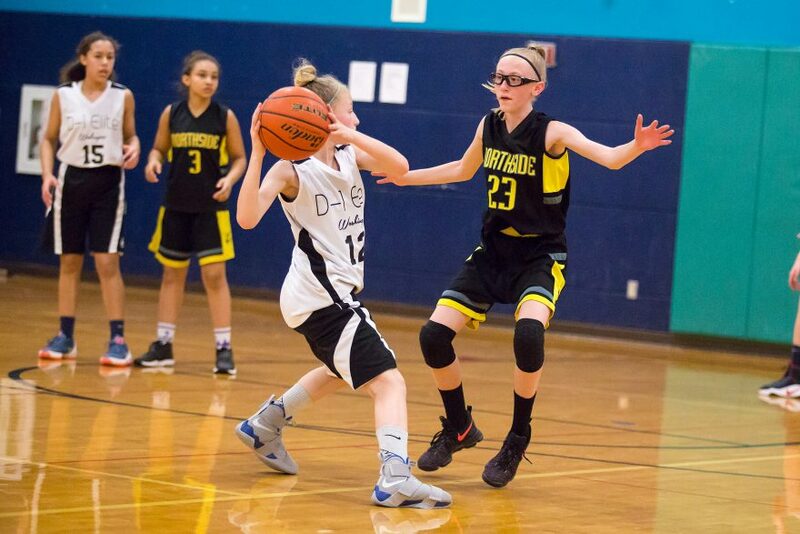 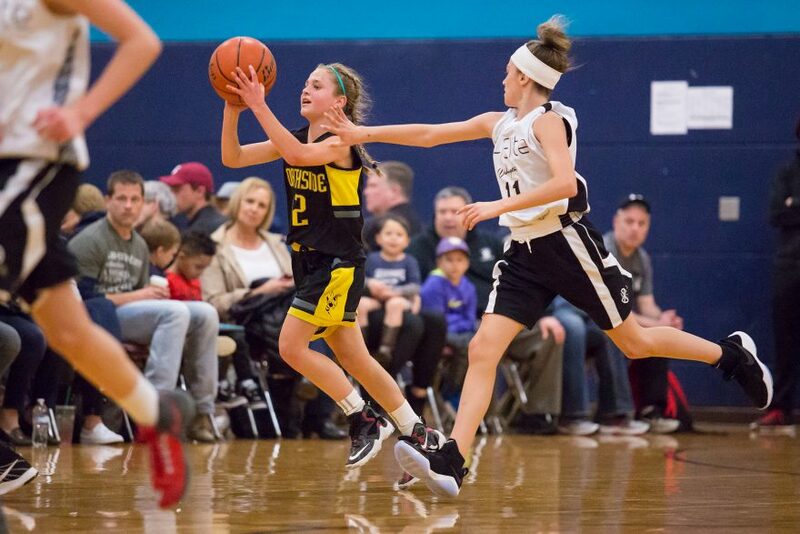 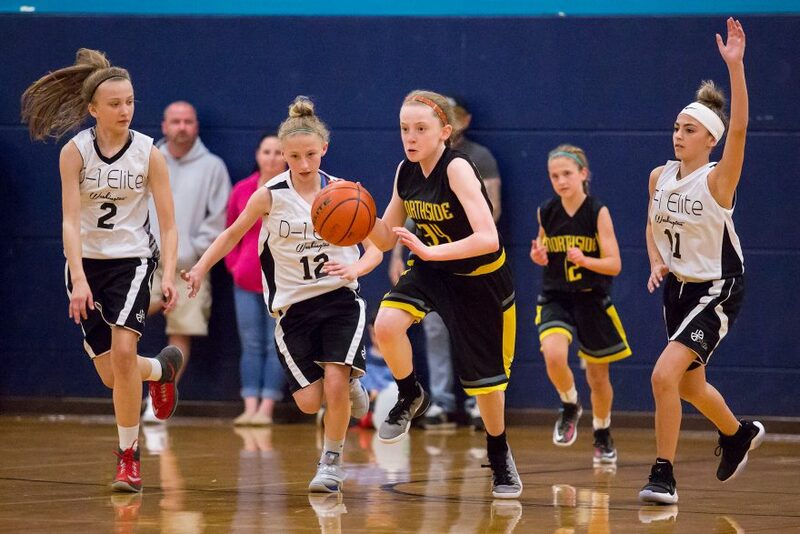 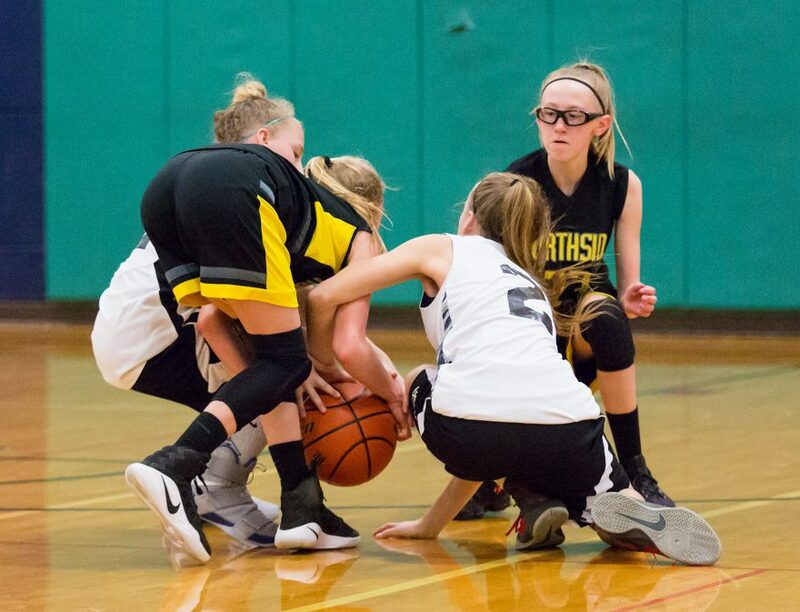 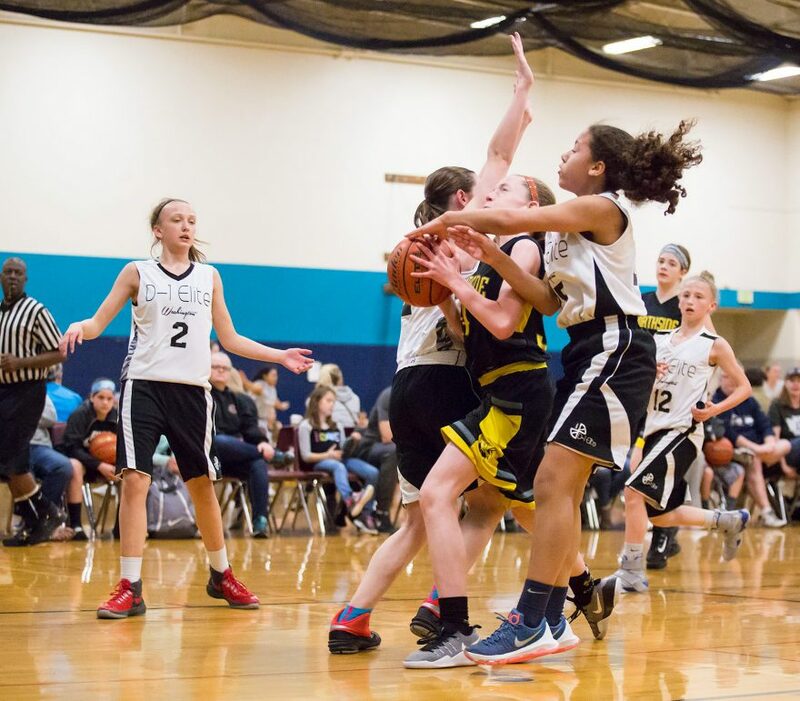 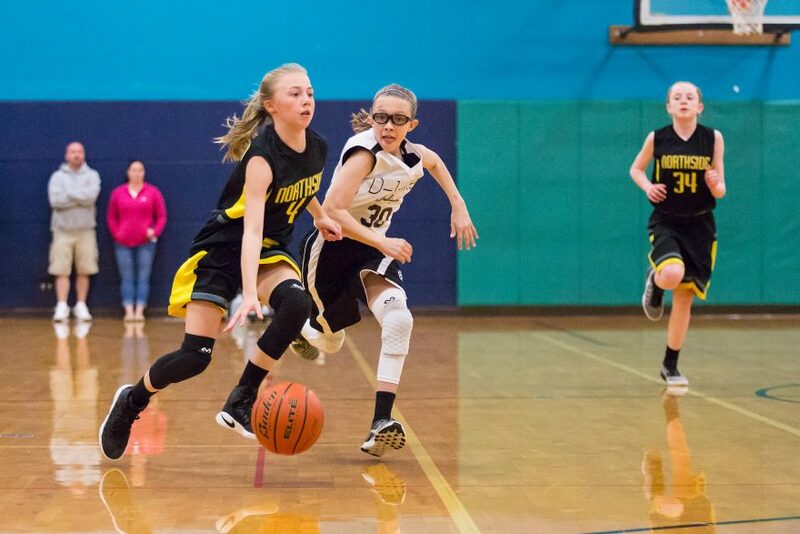 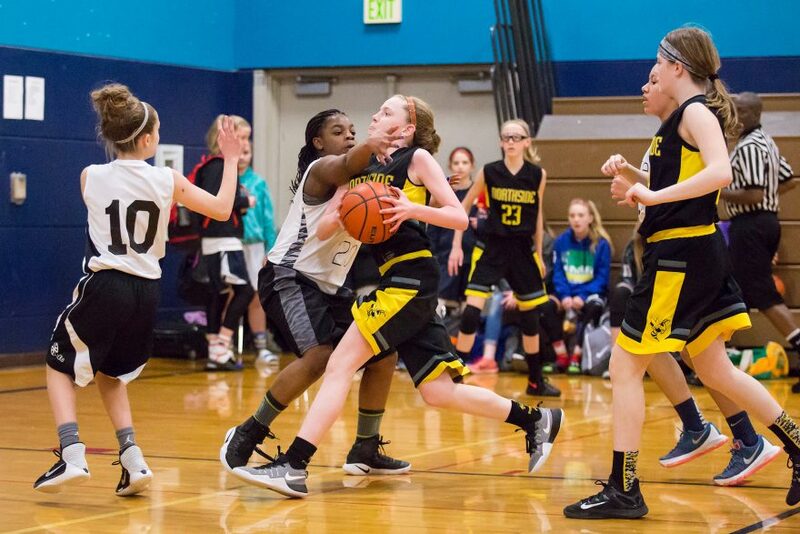 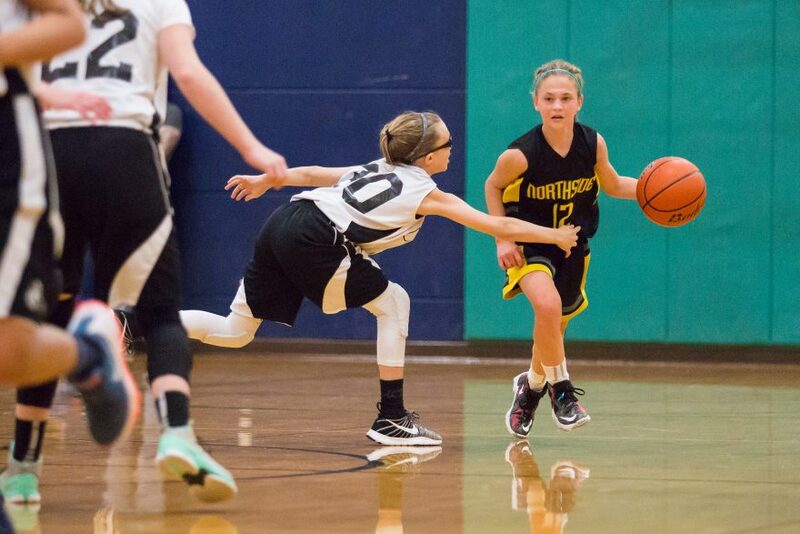 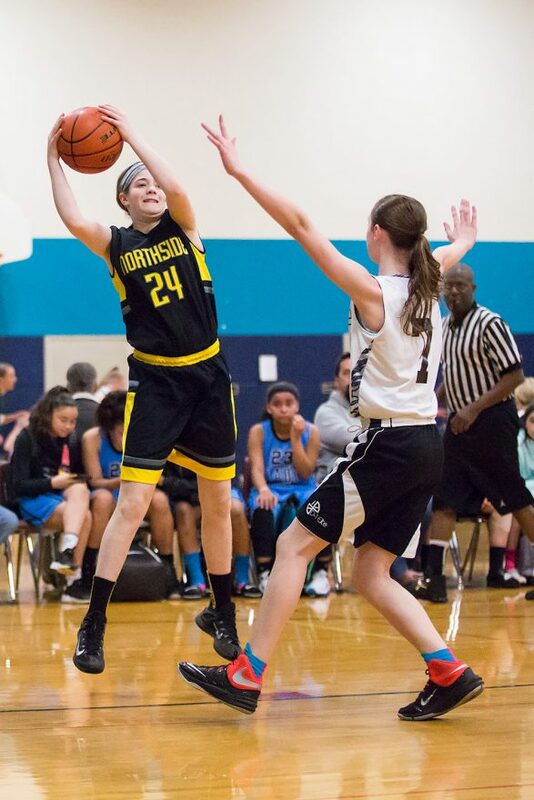 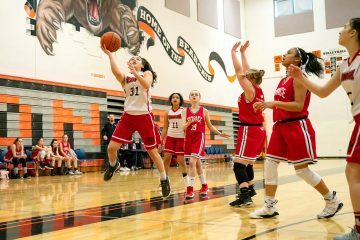 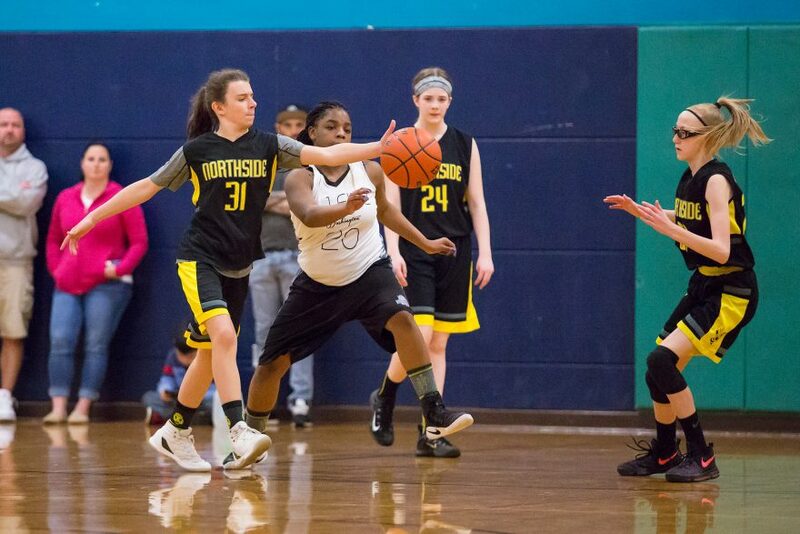 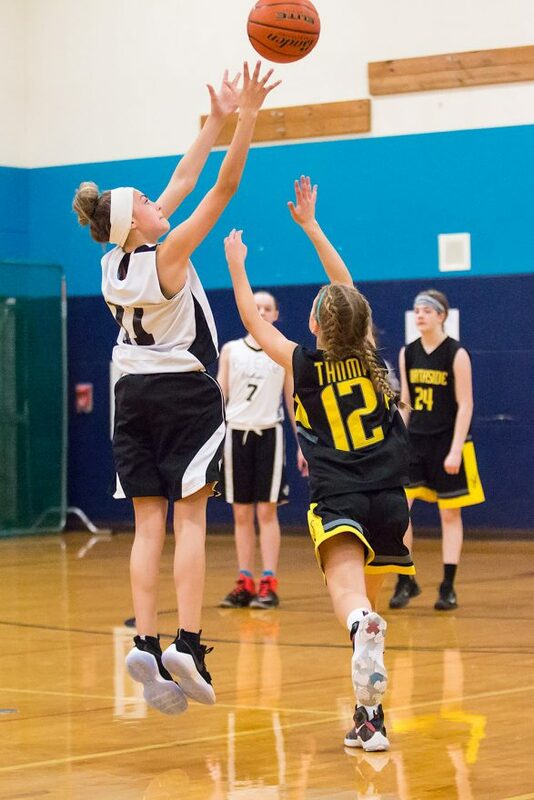 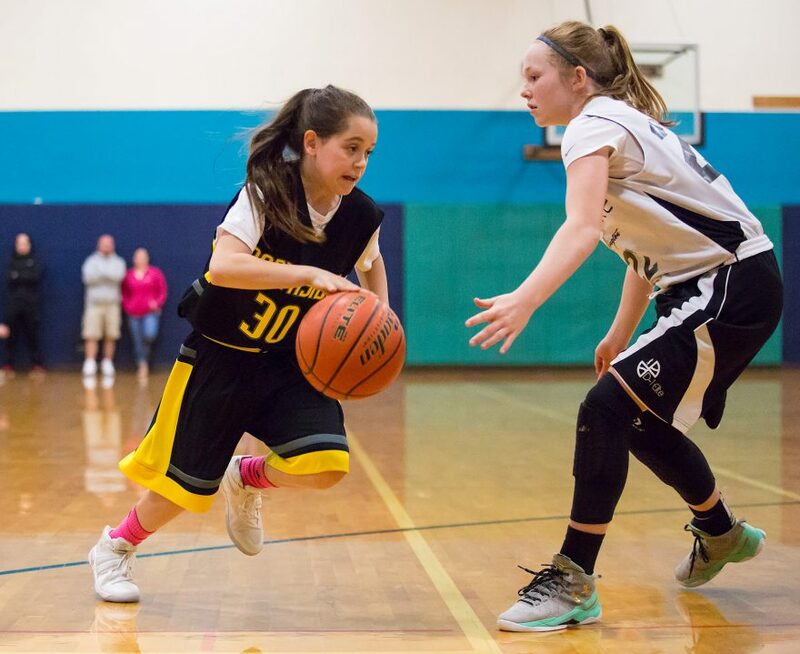 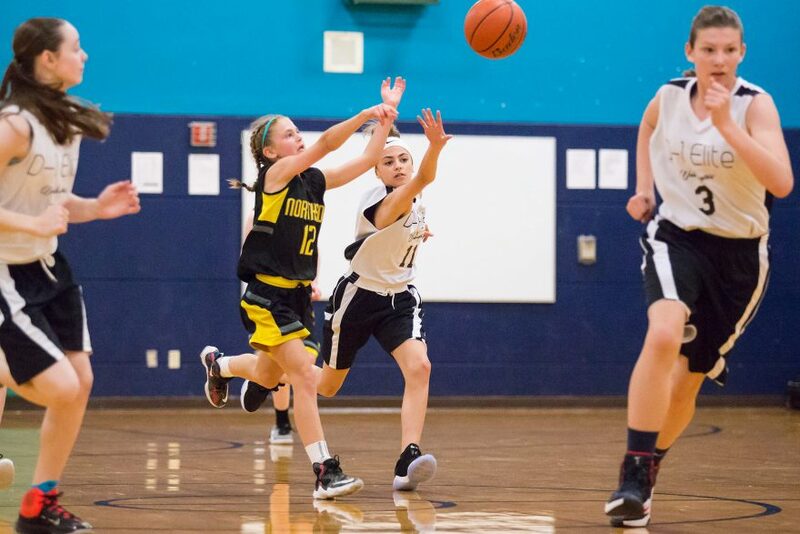 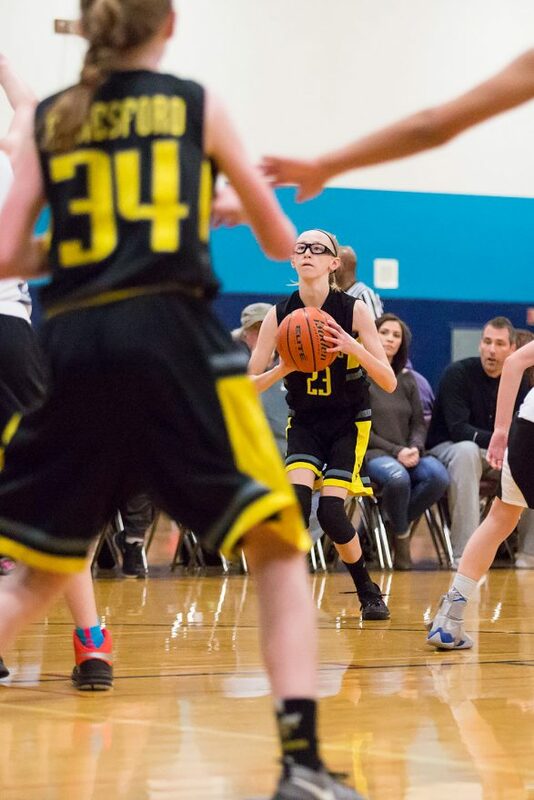 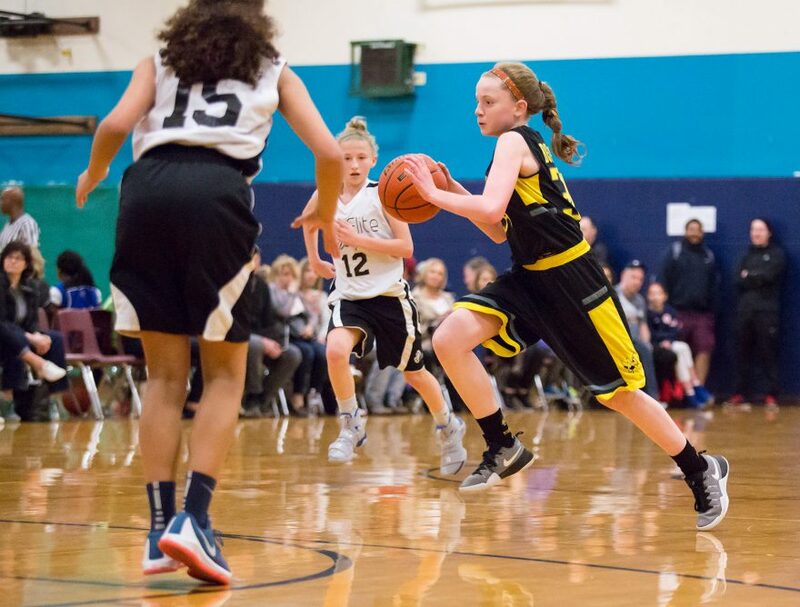 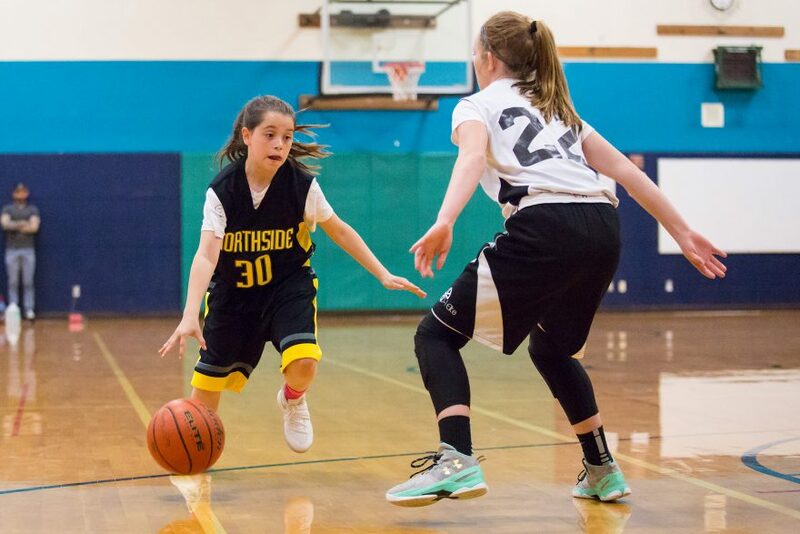 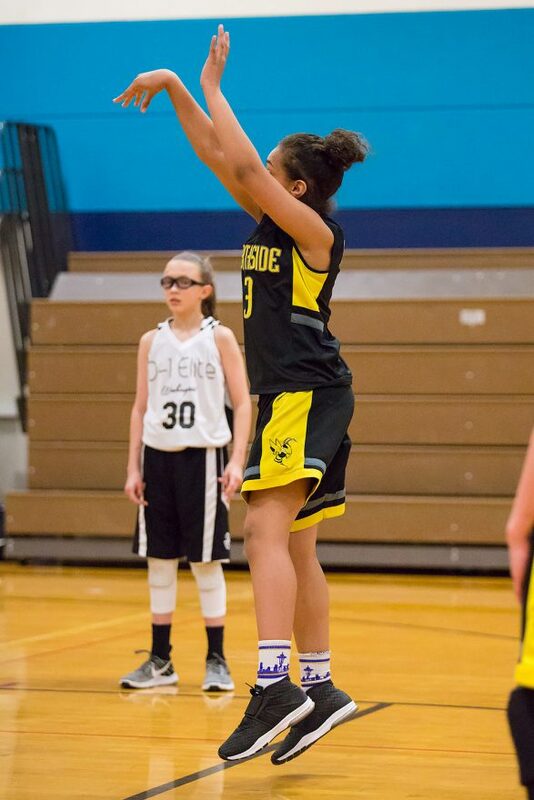 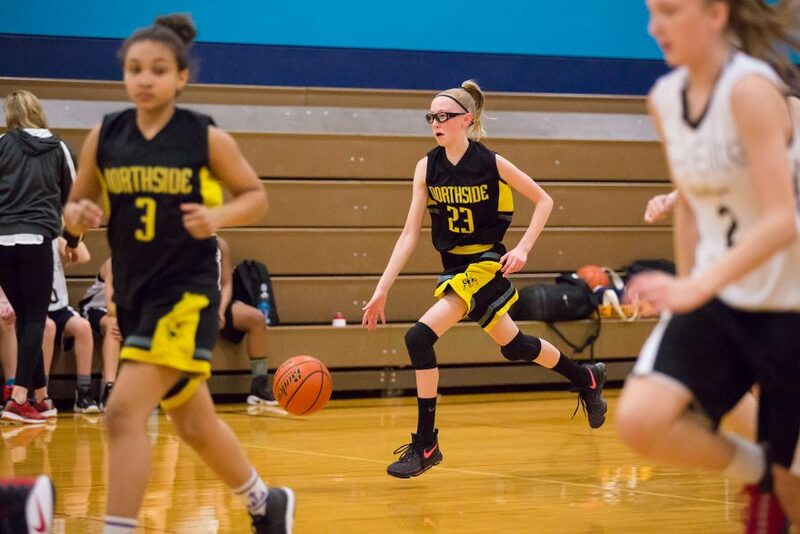 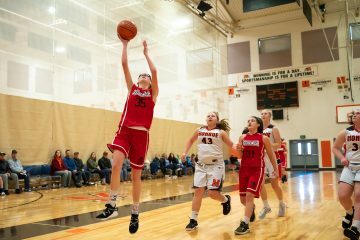 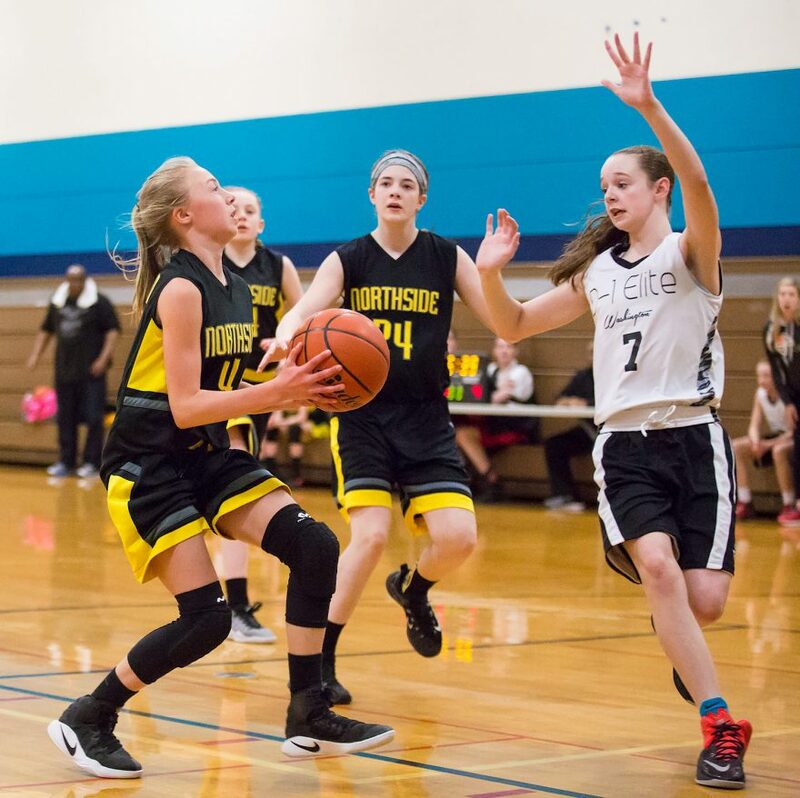 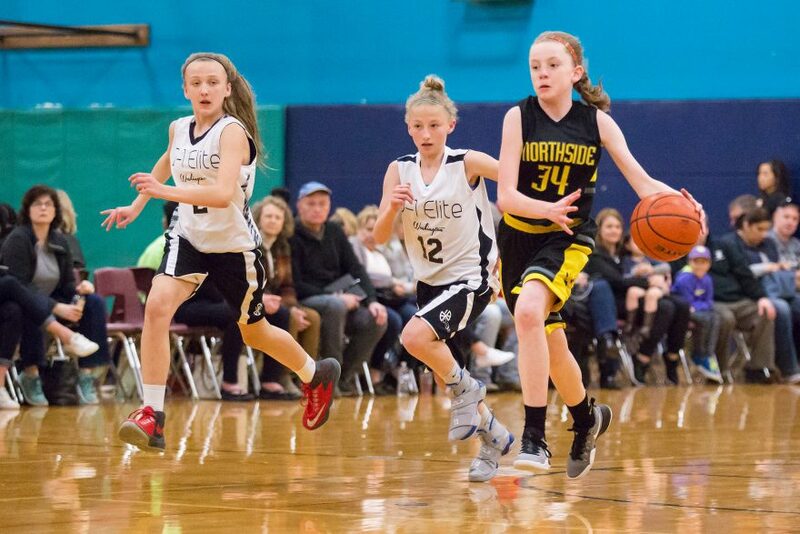 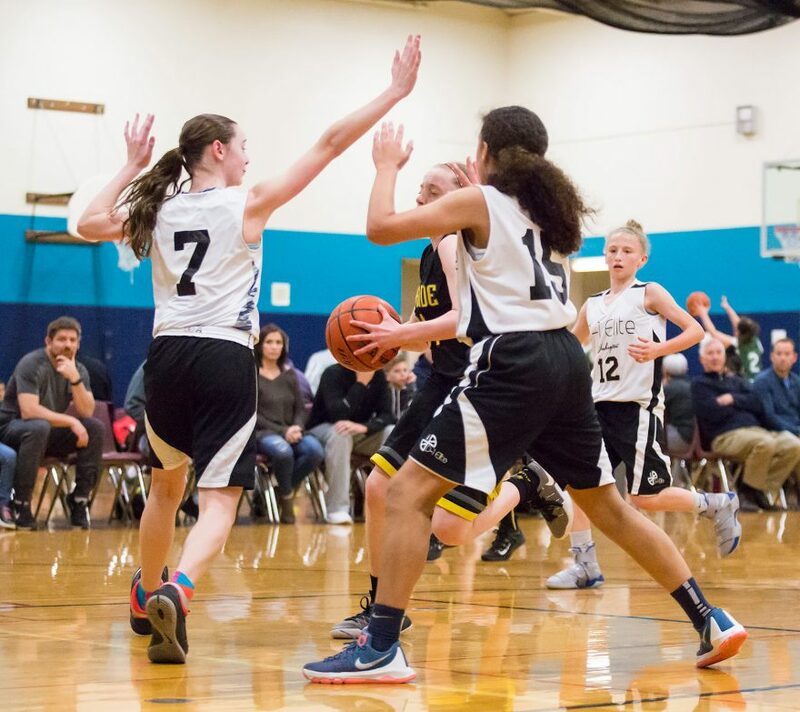 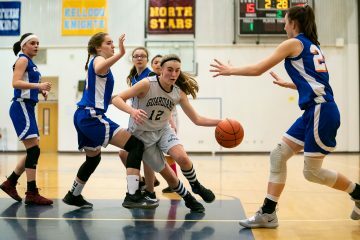 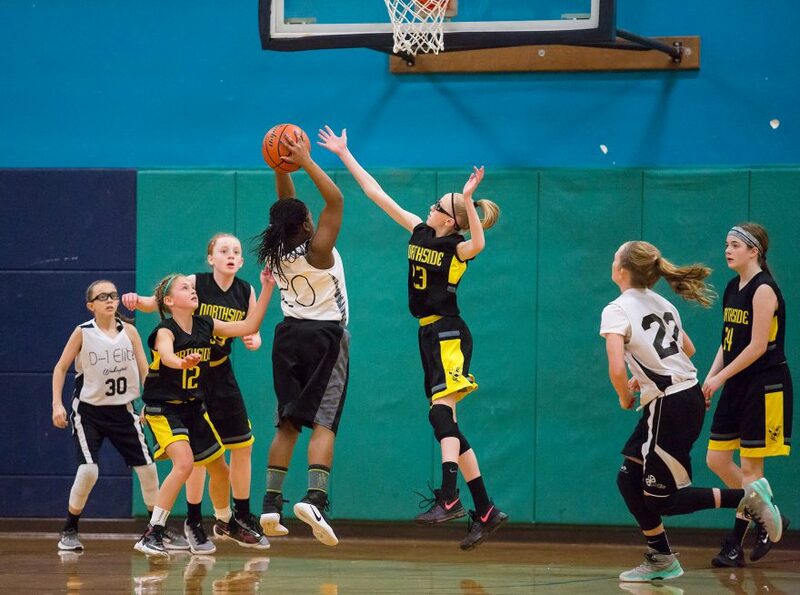 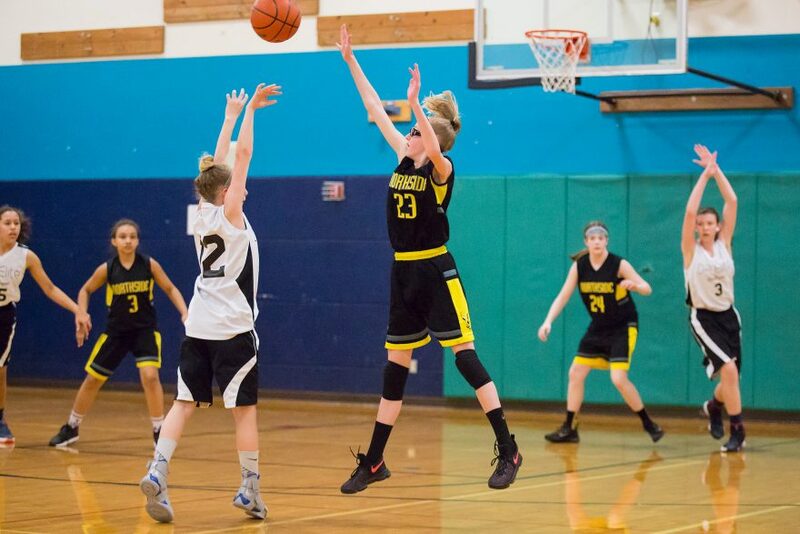 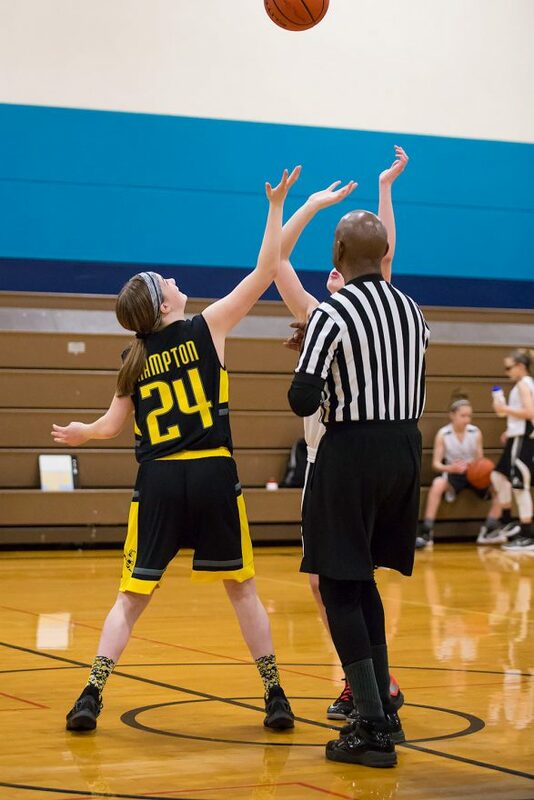 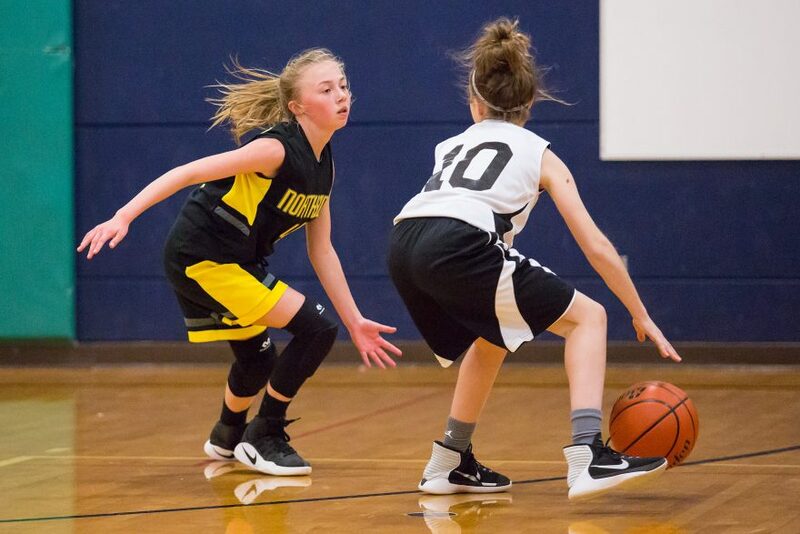 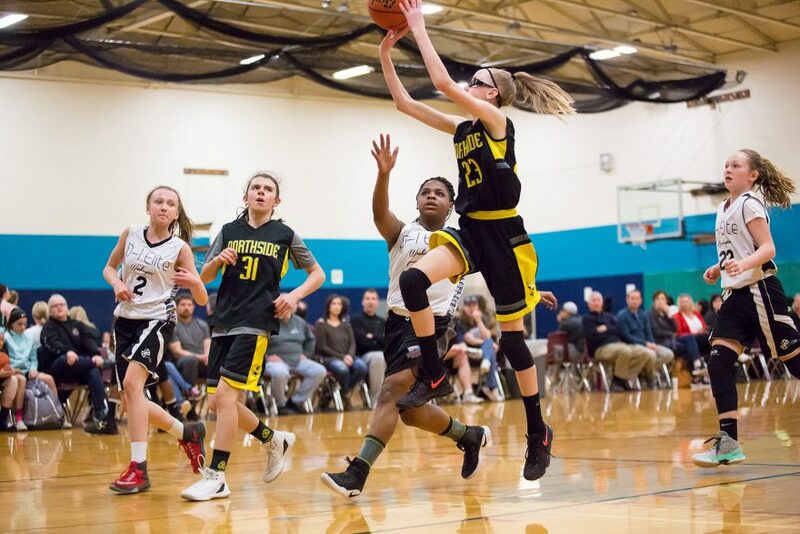 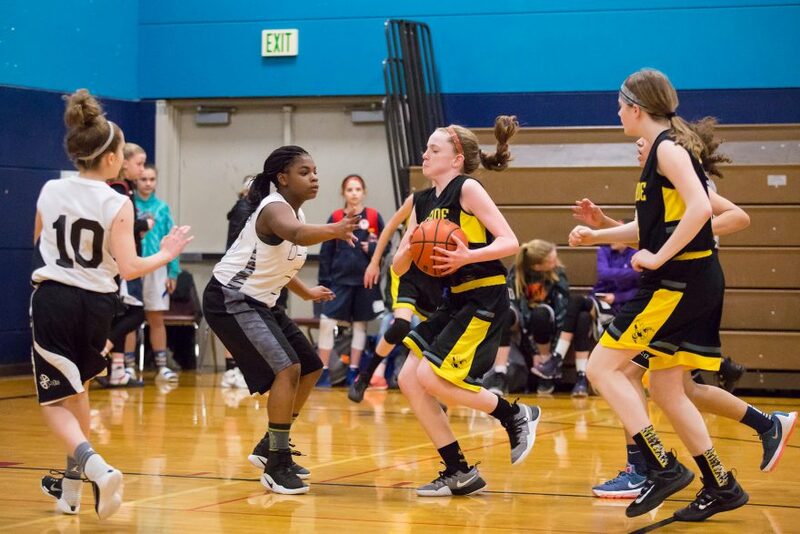 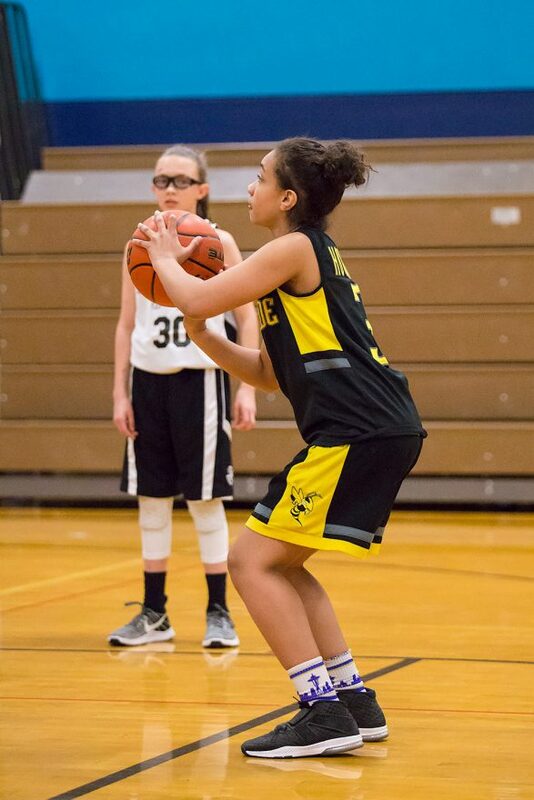 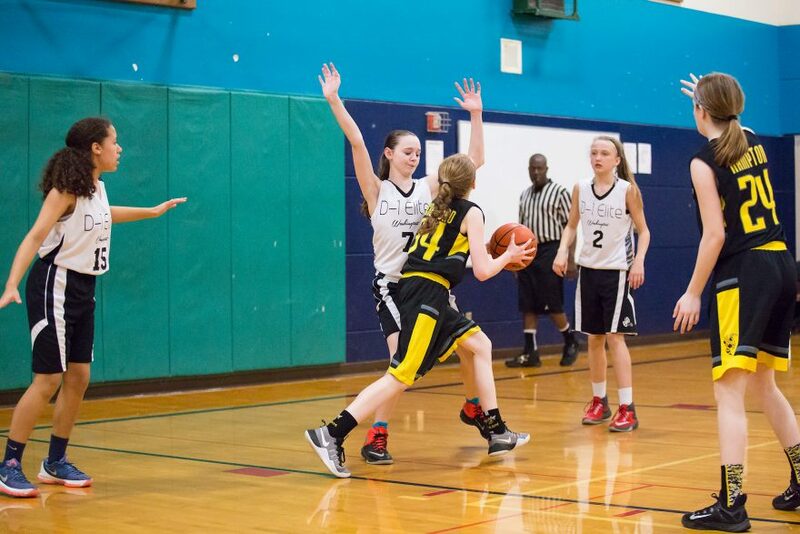 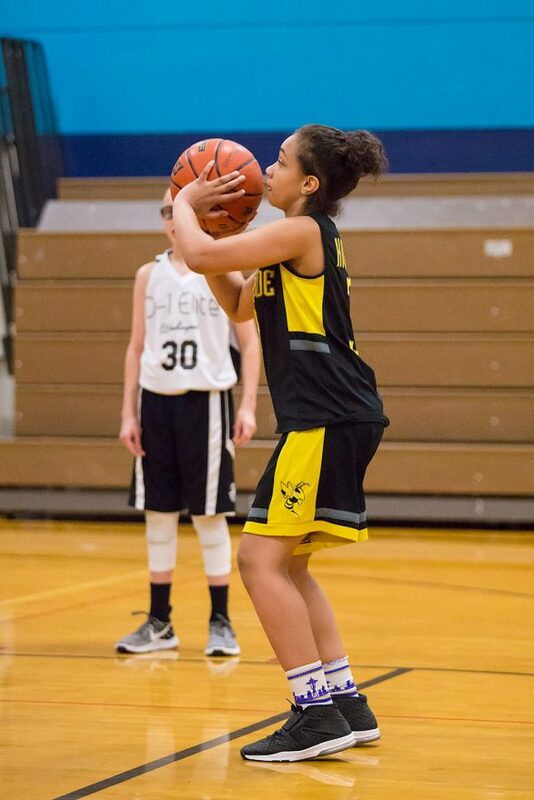 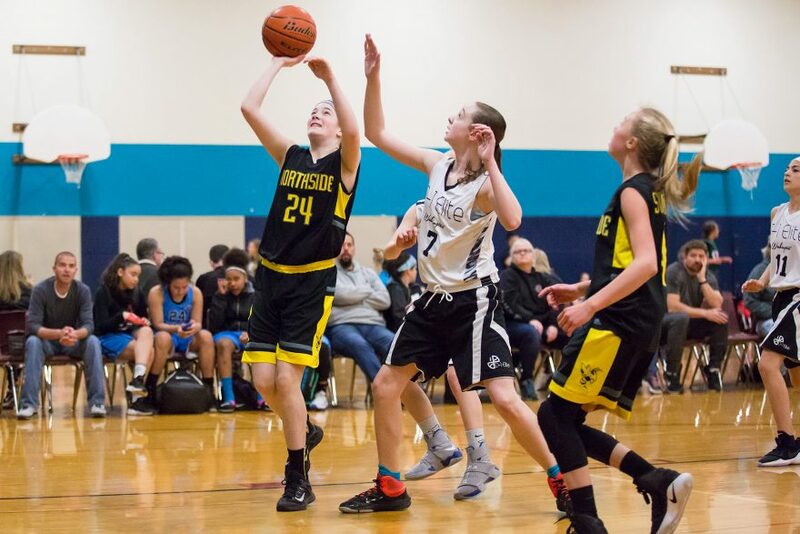 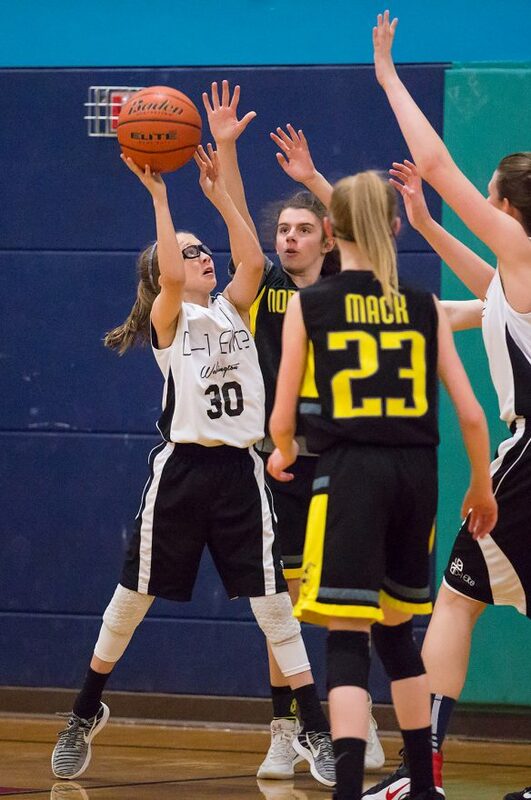 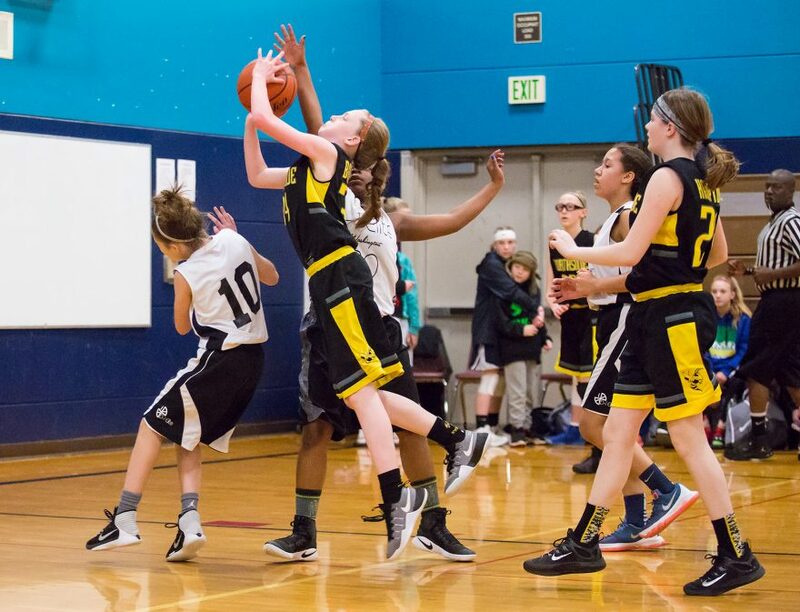 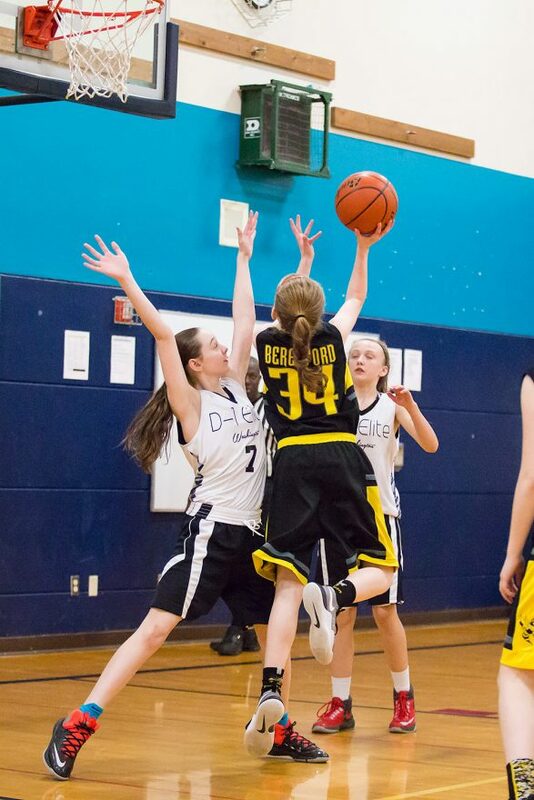 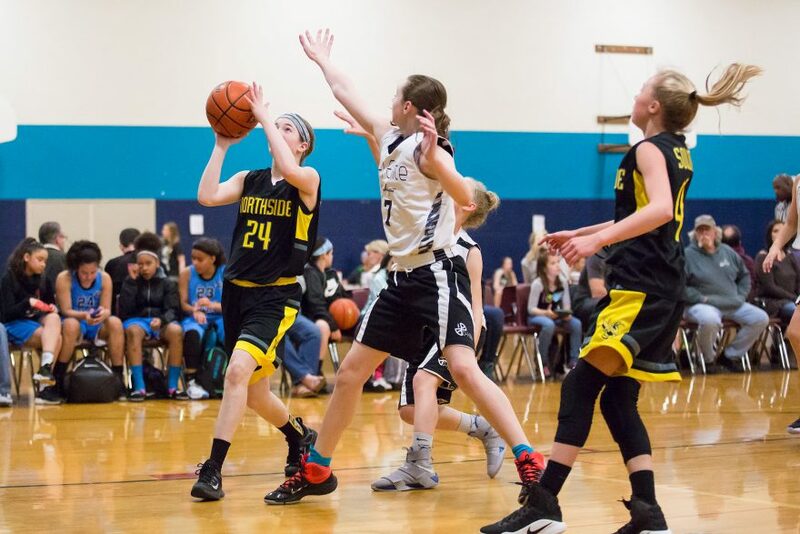 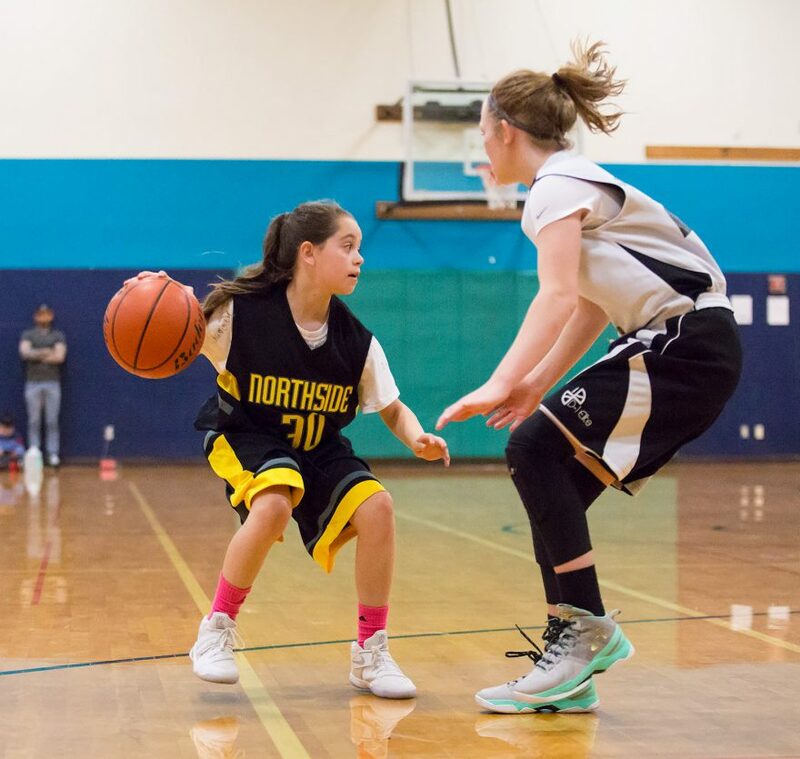 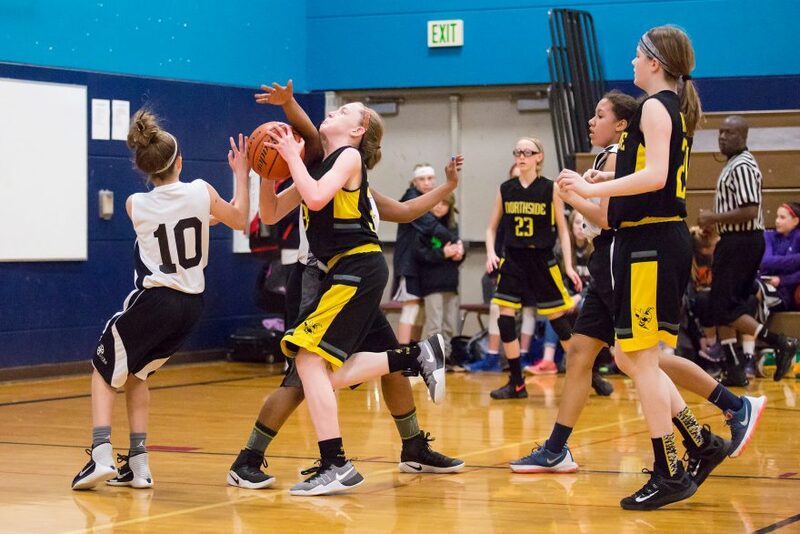 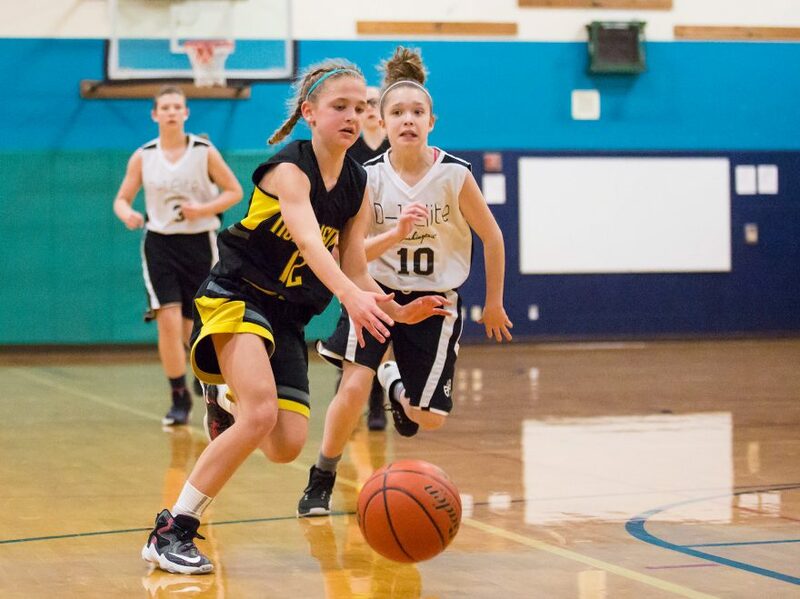 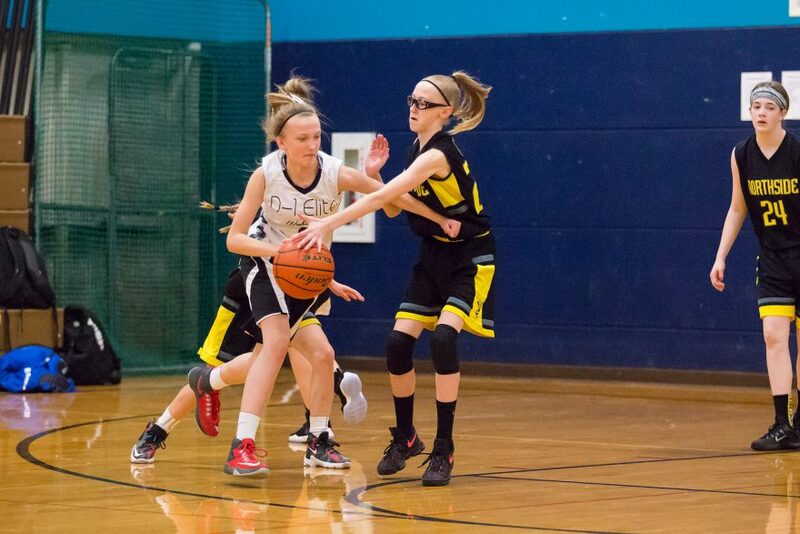 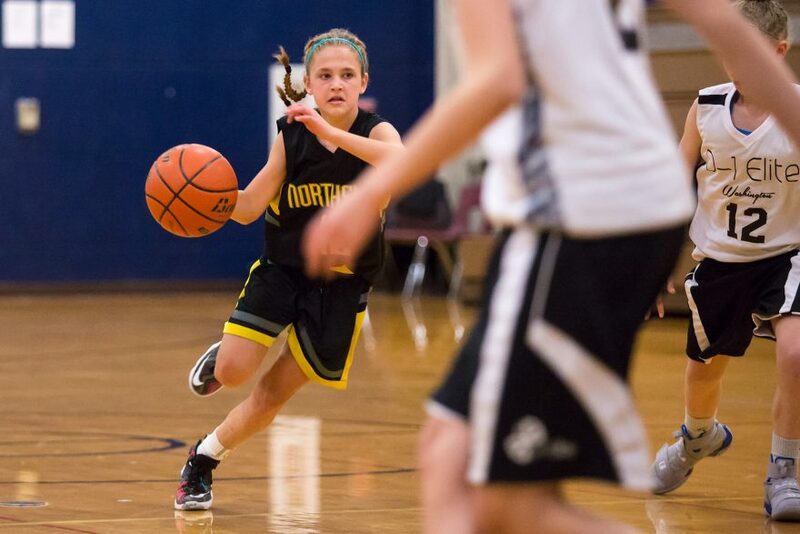 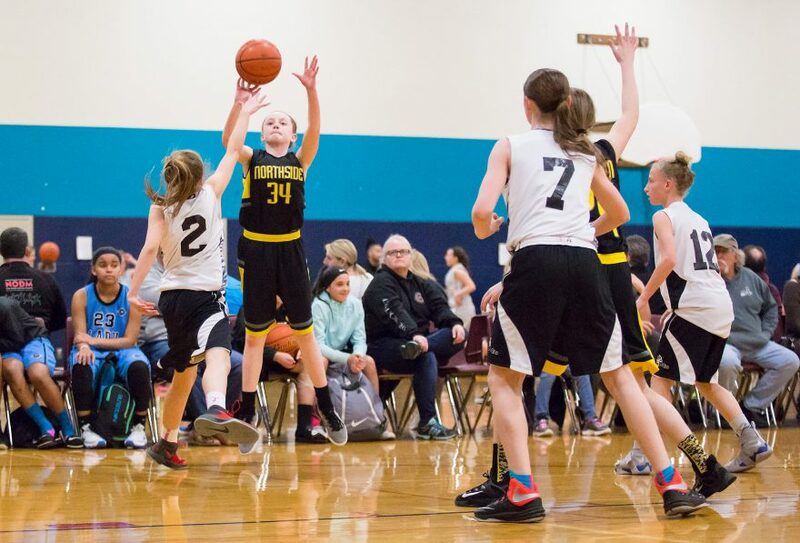 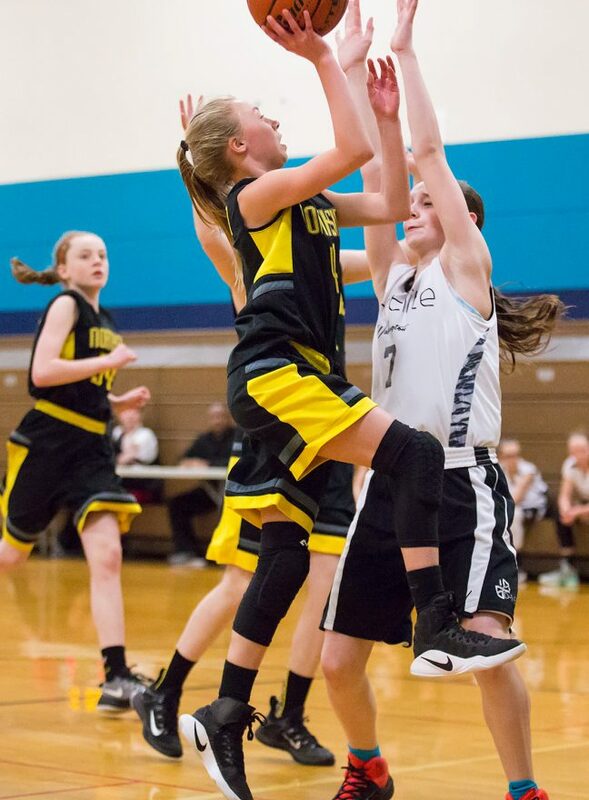 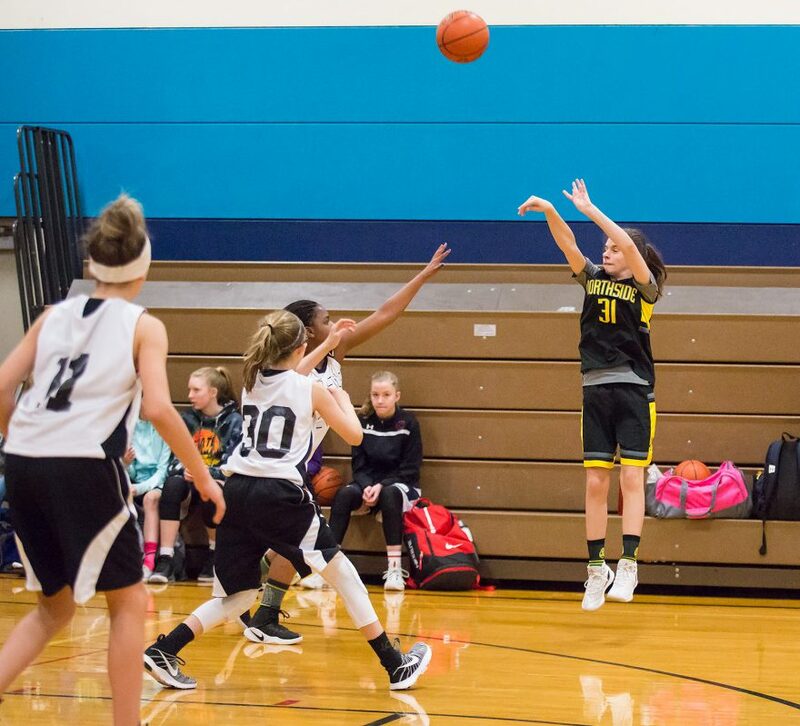 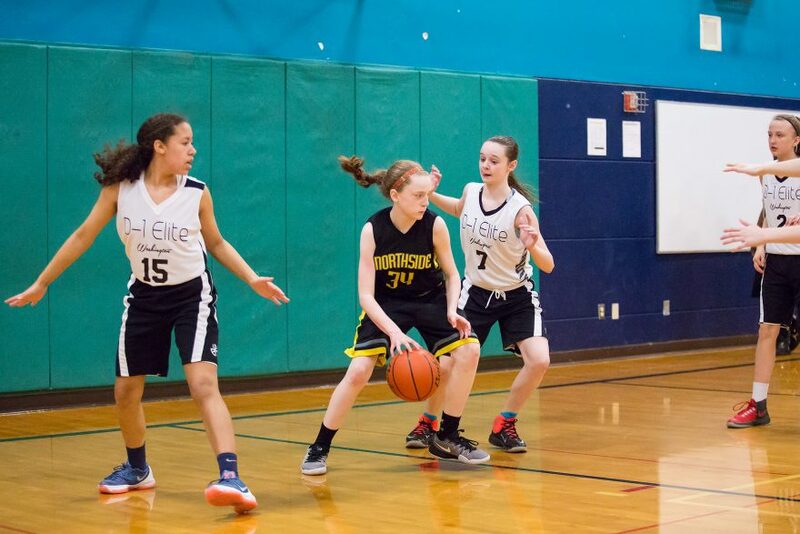 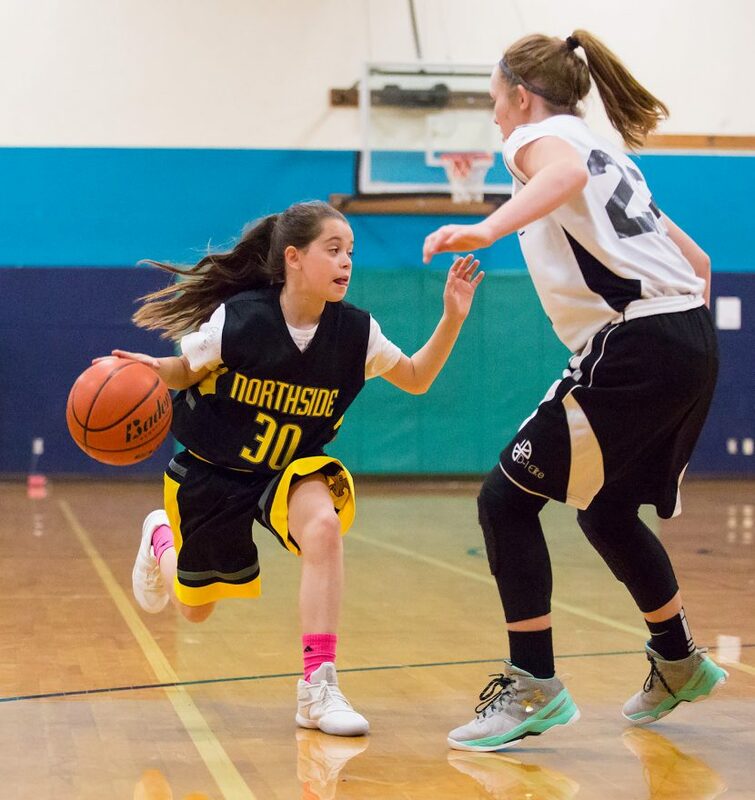 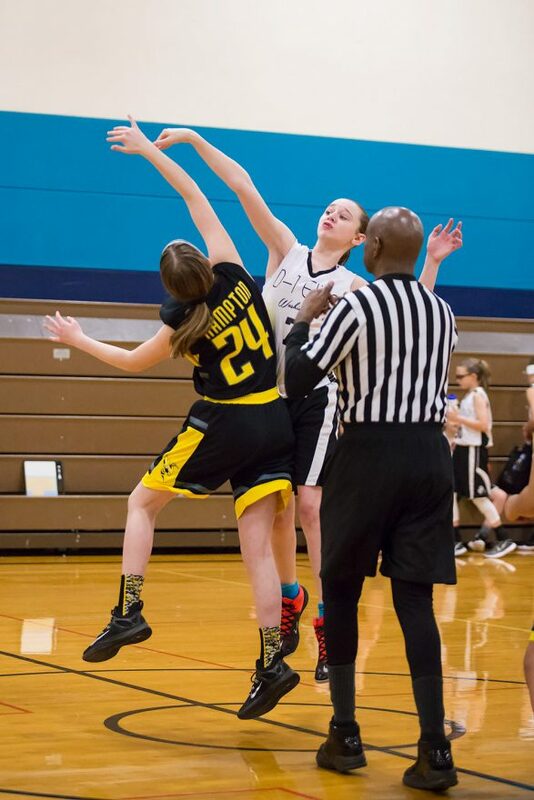 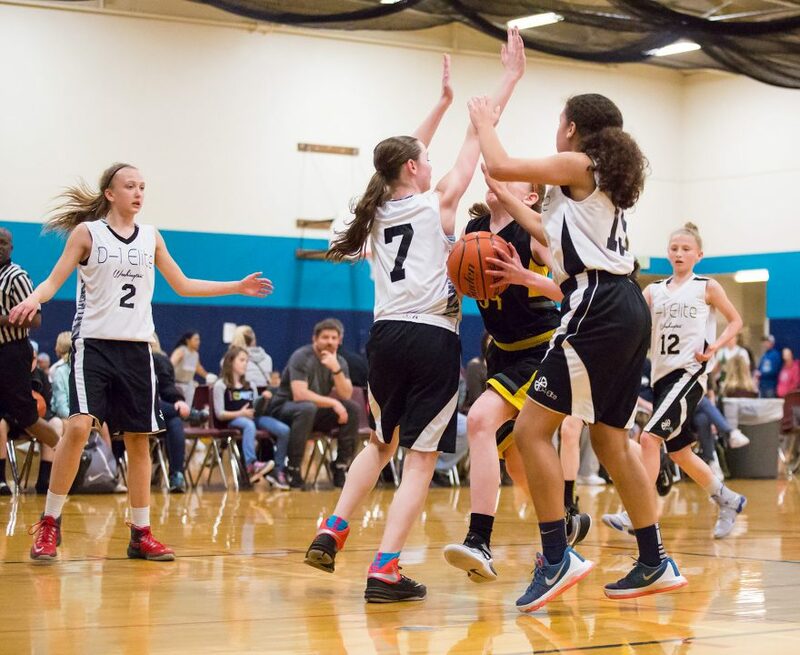 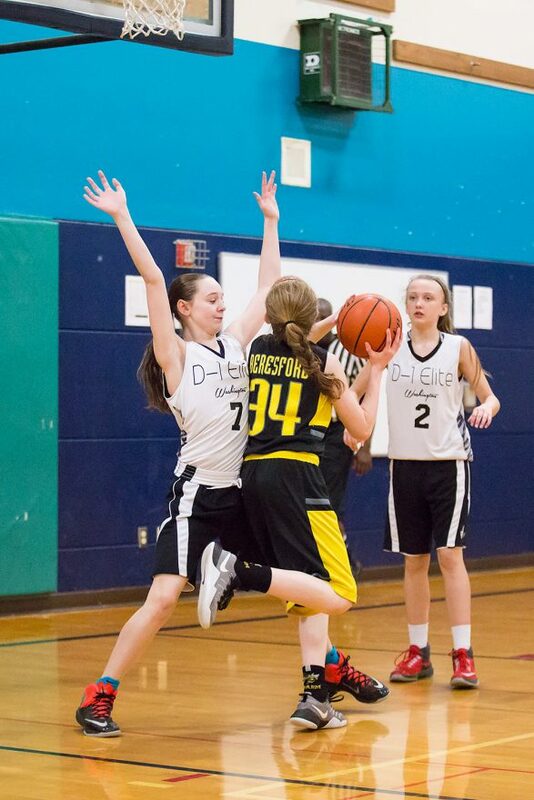 The D-1 Elite took on the Northside Swarm on Saturday afternoon in an evenly matched battle. 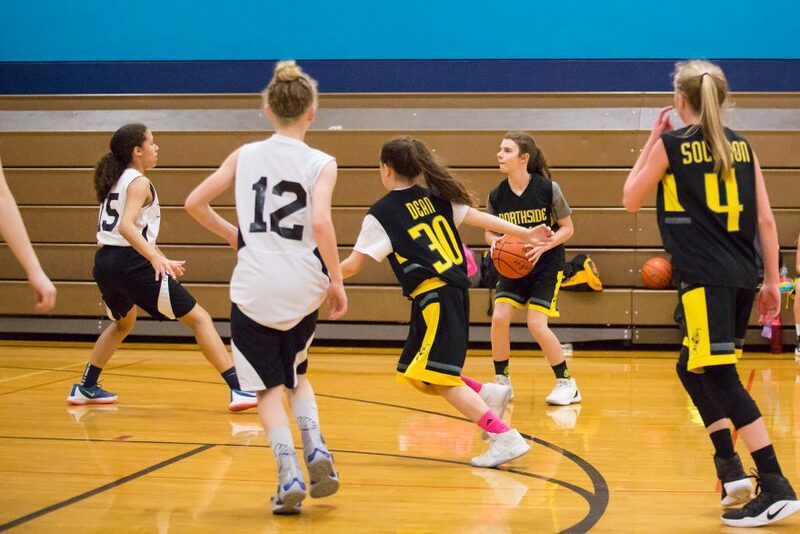 Scoring was even for most of the first half. 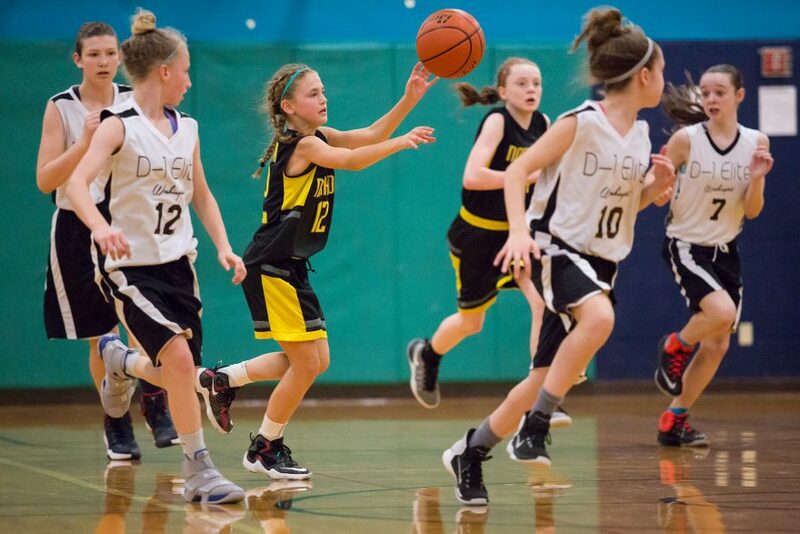 After seventeen minutes, D-1 Elite led by only three points, with a score of 12-15. 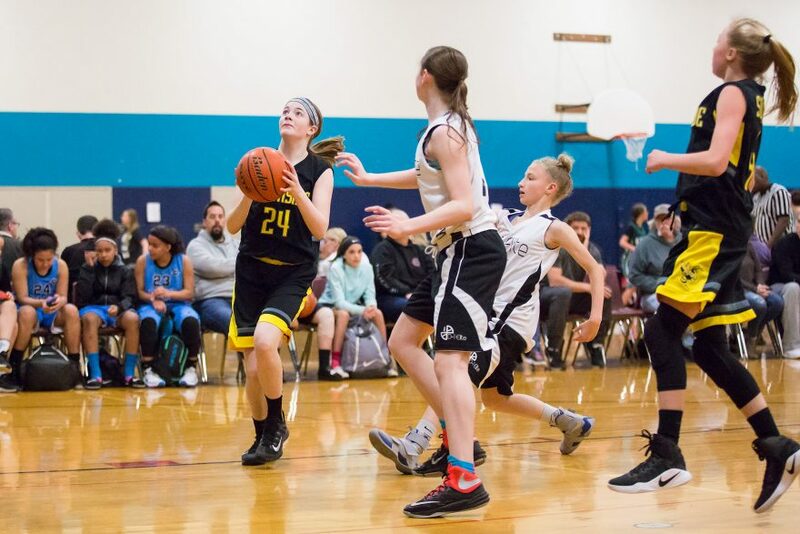 In the final two minutes of the quarter, though, the Swarm fell into a shooting slump, missing even their open shots and layups, while in a minute-long run, the Elite sunk nearly everything, pulling ahead 12-25 with a minute and a half left before halftime.